Shrinking spaces have given birth to the idea of Nano houses, which is being accepted with open arms. These small sized homes are perfect for a small family and provide all the basic facilities. They are being designed in an attention arresting manner and vow to provide all the comfort in a restricted area. 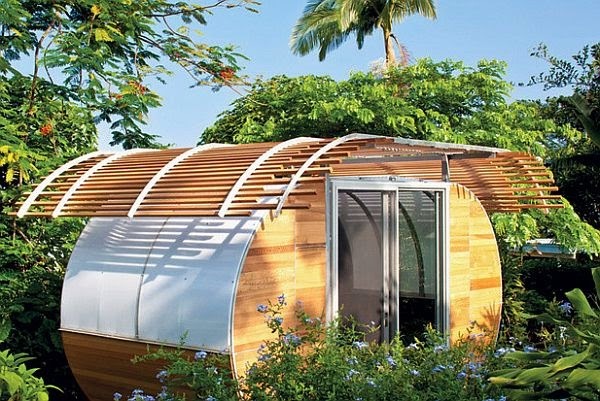 Below is a list of ten best ‘Nano Houses’ that are perfect for small-scale living.